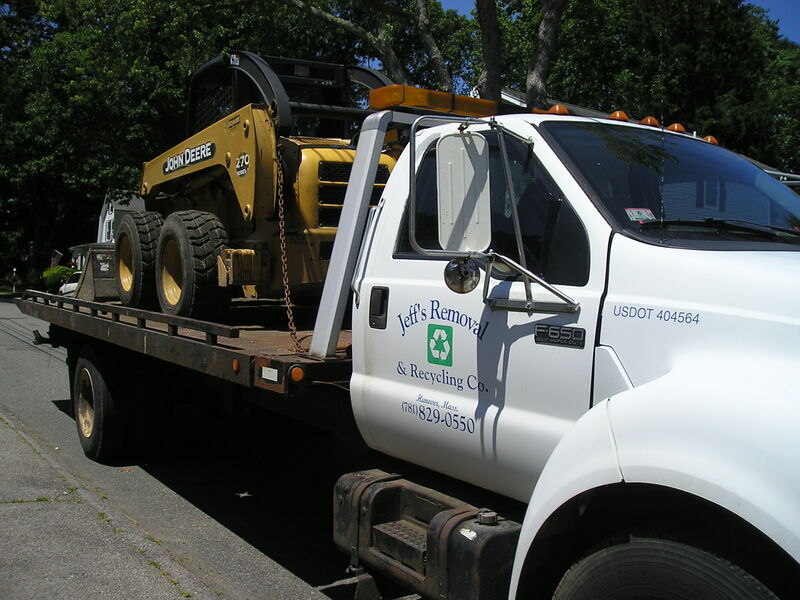 Jeff’s Removal & Recycling is a highly-referred source for the removal of large machinery, working or not. We have proudly served the South Shore and Cape Cod, MA area since 1989, and continue to provide our exceptional services to this day. Give Us A Call Today! Looking to remove old machinery from your home or business that’s taking up room or storage space? Is your machinery not worth selling as is? Will it cost too much to repair? If so, call Jeff’s Removal & Recycling and we’ll give you cash for your Junk Machinery on the spot! If you have a piece of heavy machinery taking up room on your property, call us today and turn that hunk of metal into money!